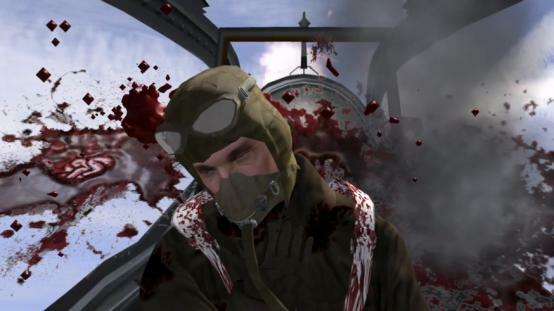 The camera is following the international community of Internet players who, using flight simulators, engage into air battles trying to change the course of history in the virtual world. Their passion smoothly turns into addiction and they become their own Avatars. The craftsmanship of the documentary film master is evident in both affectionate portraits of human weaknesses and in the panache of combat staging. If this is Bławut’s documentary farewell, it is extraordinarily spectacular. He was born in Zagórz Śląski in 1950. Cinematographer, scriptwriter, director. In 1982 he graduated from cinematography department at the Polish Film School in Łódź. Lecturer at the film schools in Berlin, Hannover, Toruń and also at the Andrzej Wajda Master School of Film Directing in Warsaw. Between 1992-94 he was a co-editor of the “World Film” magazine. Since 2003 he has been a member of the European Film Academy. Jacek Bławut has made several documentary films, also worked as cameraman for feature films. In 2008 he made his debut as a director of the fiction film “Before Twilight”. He has been awarded at many festivals in Poland and abroad.